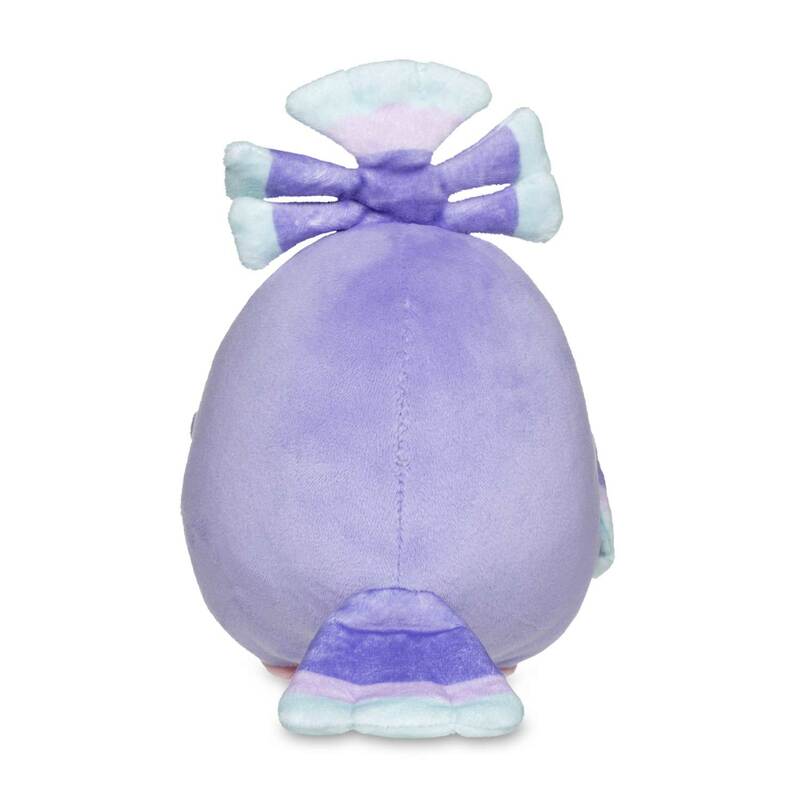 Oricorio (Sensu Style) Pokémon Dolls Plush - 6 In. A Pokémon of memories and ancestors! 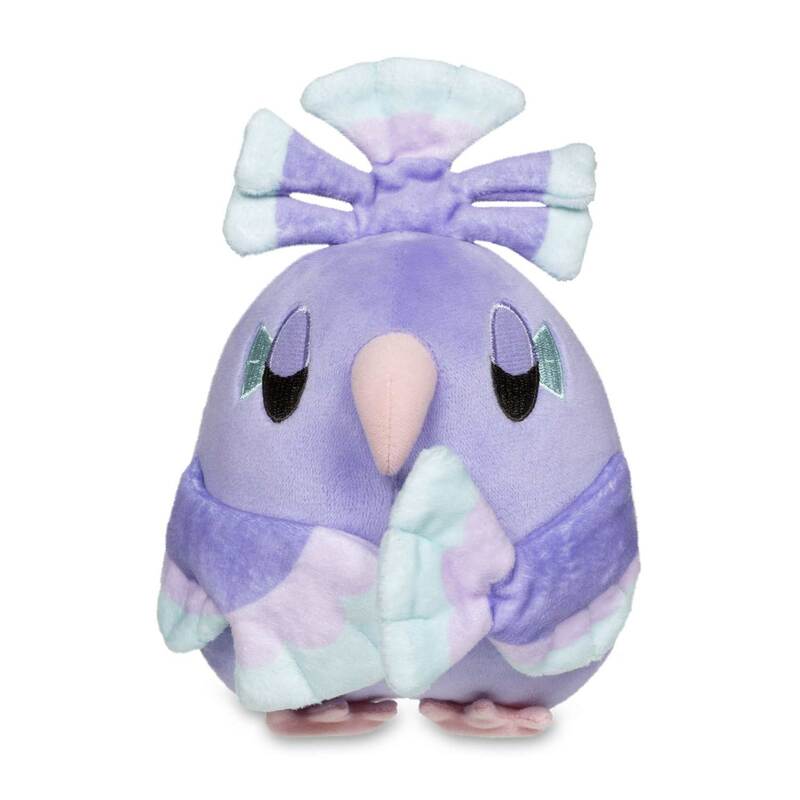 The Oricorio Pokémon Dolls Plush in the peaceful Sensu Style is known for its dance that calls upon spirits! Its calm eyes and fanlike wings and crest are multicolored. 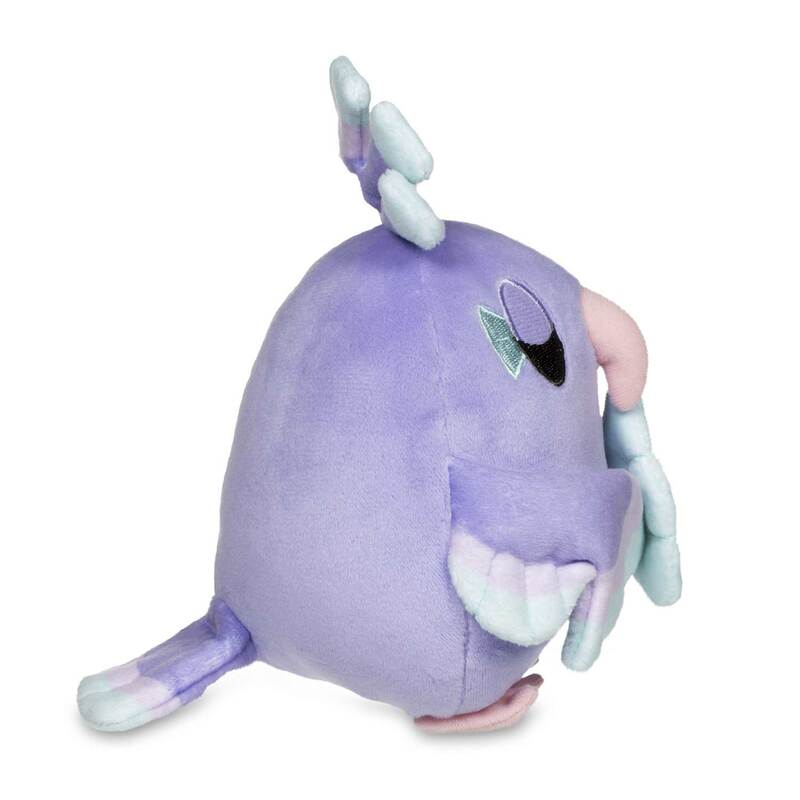 Embroidered eyes, a squared-off tail, and a super-cute pink beak complete the look of this Ghost- and Flying-type Pokémon! 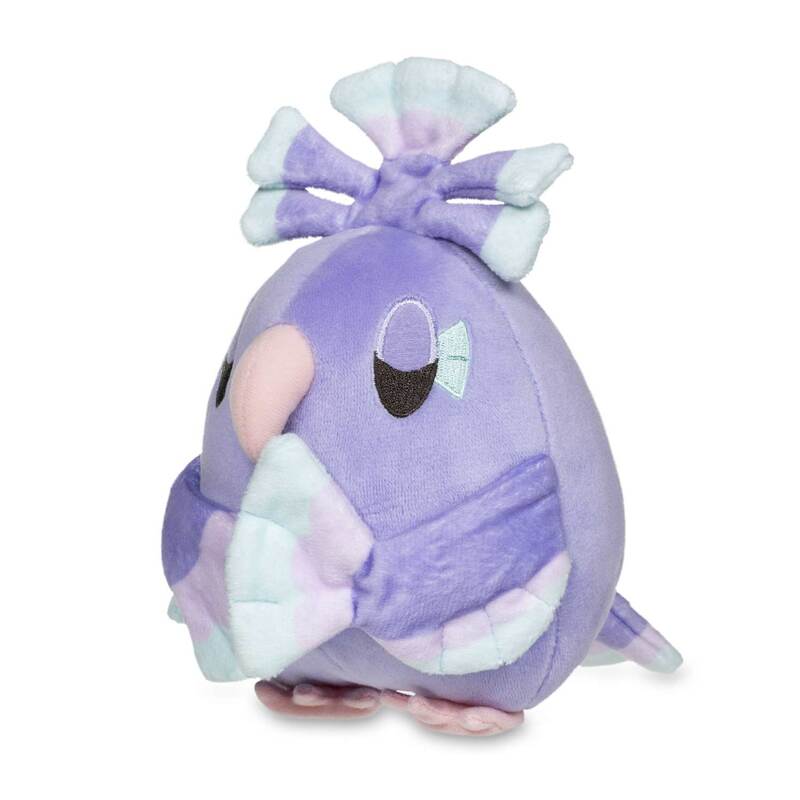 Which nectar does this Oricorio love best?